As a supplementation of our volleyball offer we also provide you with beach volleyball equipment. 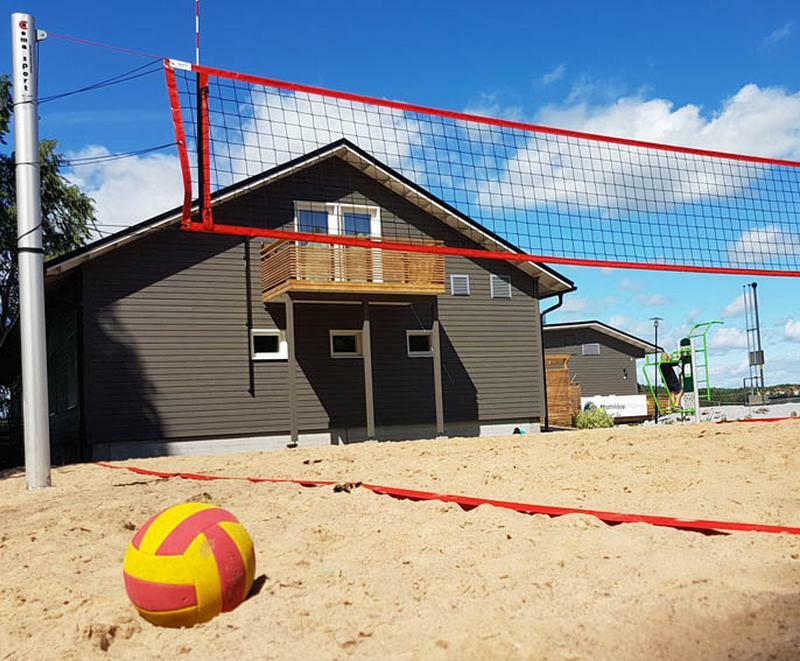 Among our beach volleyball equipment we can offer you aluminium beach volleyball posts and steel beach volleyball posts with three-legged in-ground bases with wooden beams, beach volleyball nets, and beach volleyball referee stands. 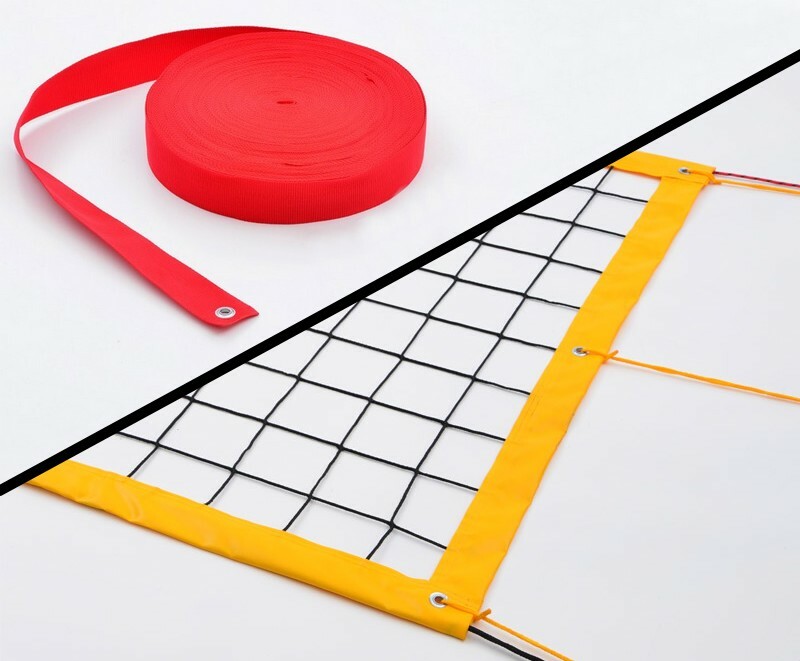 Our beach volleyball equipment is certified for conformity with Polish-European standards (PN-EN). Certificates are available for view in the “certificates” tab.